Equine Postures and Attitudes. 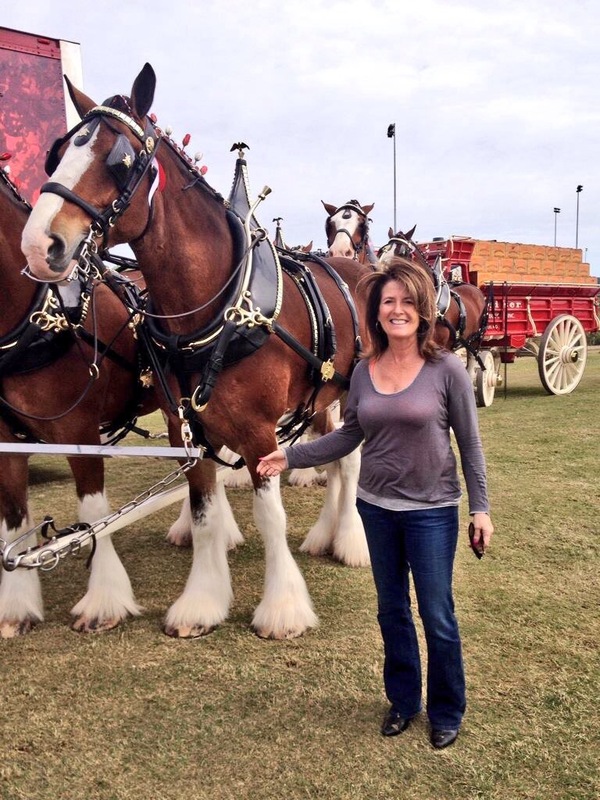 The unique personality of the equine. Each panel is 6'H x 4'W, and the overall size is 6 x 16' ~ and growing! New Postures are in the works. Available individually or in groupings. Wishing you the very best for a wonderful summer! My work continues with new events, challenging series, and creative collaborations. 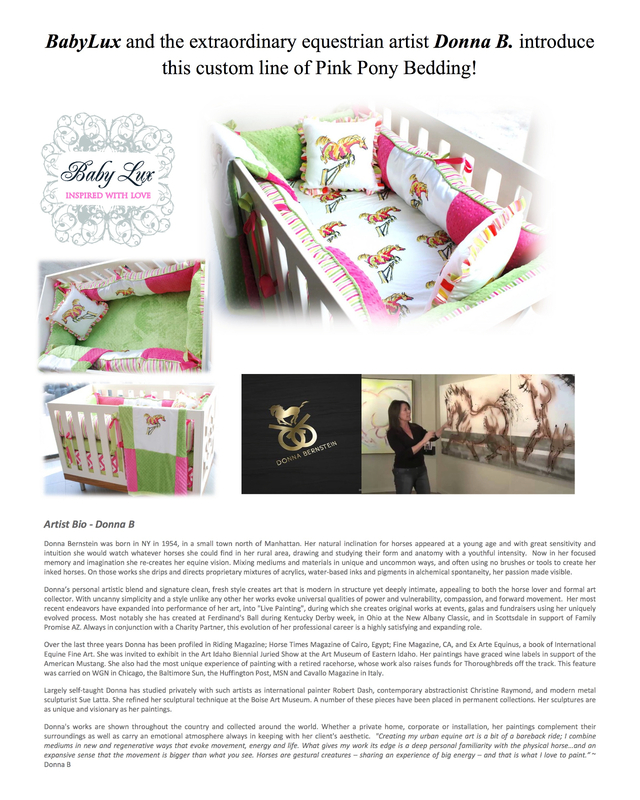 Enjoy the attached links to recent press releases, artist interviews and feature magazine articles about me and my work, as well as details about my new partnership with Baby Lux ~ The Pink Pony Collection for babies. "Run Wind I", by Donna B. "Two Horses, Esther & Tank"
The story of Esther and Tank... my girlfriend's horses, who I visited for about an hour one afternoon. Esther was about 15, Tank about 25. She herded him out of the shed in the morning, and in at night. She was clearly his caretaker, coercing him to keep up at every step. A few weeks later, in my studio, I set to work on a new piece. When I finished, and hung it on the wall to view, I realized it was Esther and Tank. Unconsciously, and without planning, their compassionate and warm relationship inspired my work, without my knowing. Such is the mystery and the magic of the intuitive. I sent a picture of it to my friend. "Look what I worked on recently - what do you think?" "Oh my," she replied, "That's Esther and Tank!" Their sweet presence and shared sense of caring was clear. 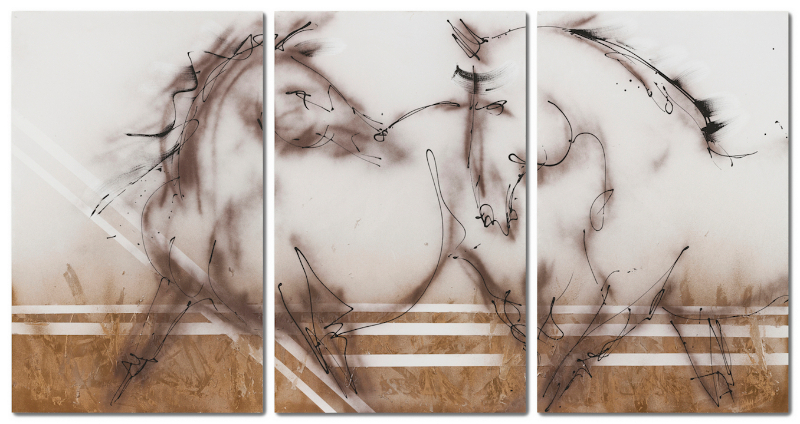 This magnificent triptych, measuring 50"H x 90"W, is now available as a fine art giclee print on canvas, fully stretched in three panels and ready to hang, with an original signature. 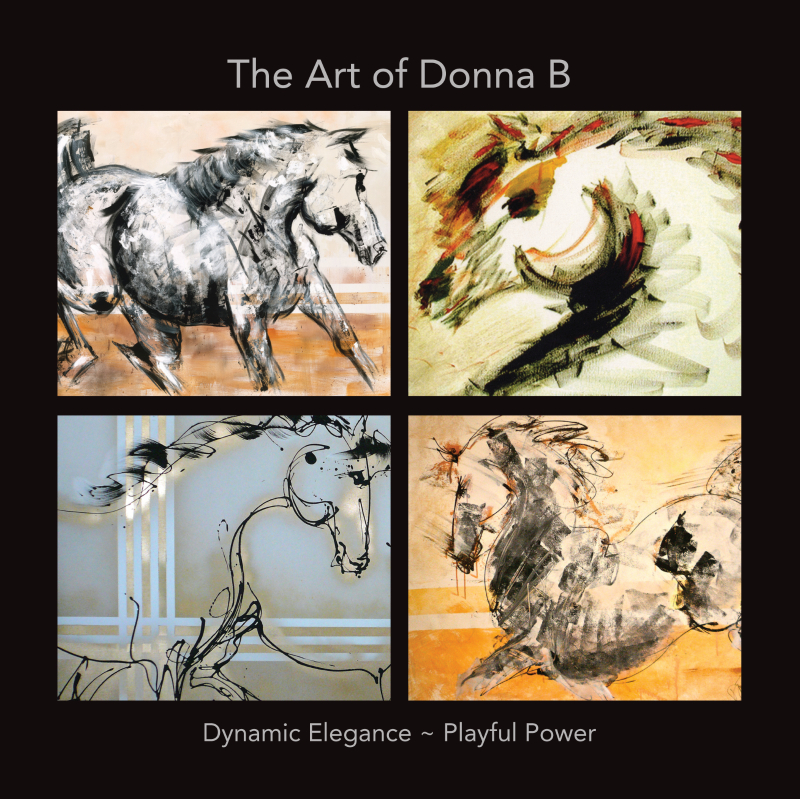 If you prefer a different size, email me at donna@donnabernstein.com. Donna B & BabyLux of DC Ranch, Scottsdale. More to come!! To purchase this very special Nursery Bedding Set ~ Available as separates or the full Collection. If you are in Scottsdale, see The Pink Pony Collecton in the showroom at the BabyLux Boutique on Market Street in DC Ranch. You've seen artists paint horses - but have you seen a painting horse?? 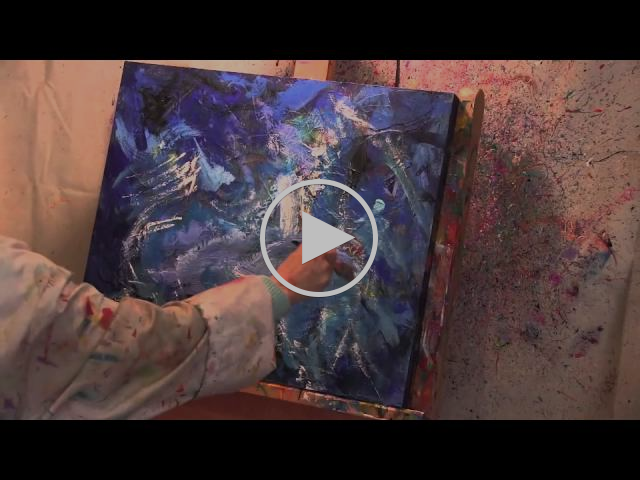 Watch as I paint with the retired Belmont Racehorse Metro Meteor! 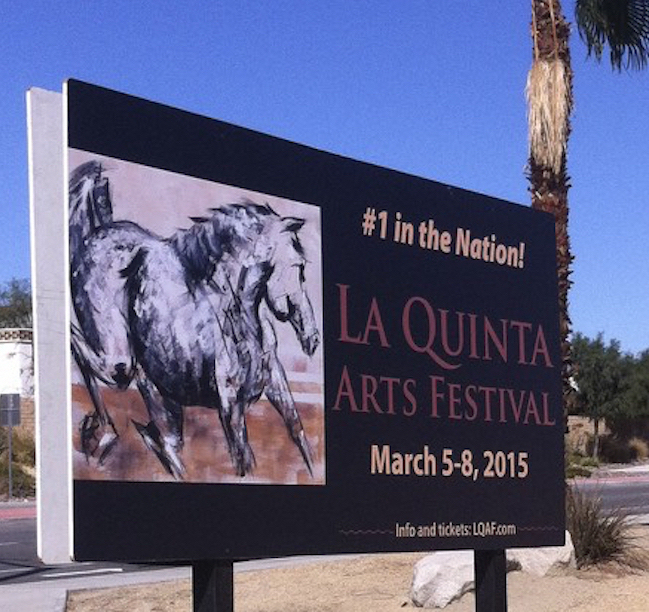 We create art together in support of New Vocations Racehorse Adoption Program. to learn more about news & upcoming events! Copyright © 2015 Donna B Fine Art, All rights reserved.